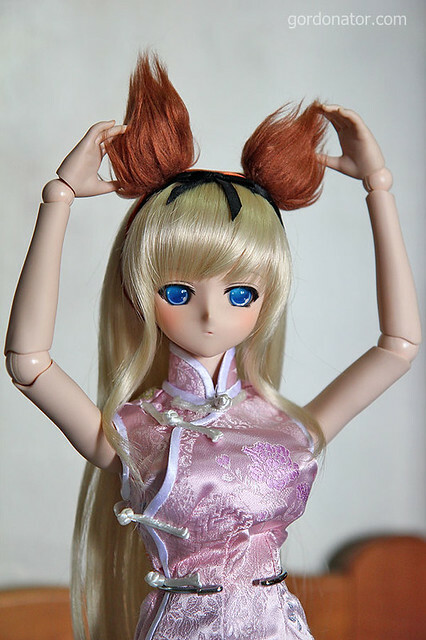 Hmmm… Looks like Sasara-chan have started growing ears. clue to who’s in the box? Quick! Search the Internets for dolls with red bushy hair!